Two months ago, our sweet baby boy decided to make his debut a month early. A slow leak of amniotic fluid meant a heightened risk of infection for baby and me, so much to my dismay, the nurses hooked me up to a bag of Pitocin one Wednesday night in early October and induced a labor I wasn’t expecting that day or for nearly another month. (I told them that it wasn’t a give-birth kind of night—more of a movie-and-popcorn kind of night, but they disagreed and hooked me up anyway.) Thankfully, our sweet boy is a fighter, and he came out kicking and screaming. One short NICU stay later, and a few jaundiced trips back and forth to the hospital, we had our precious James Valor home with us for good. Since then we’ve been slowly getting accustomed to life with a 3.5 year old, nearly 2 year old, and newborn. 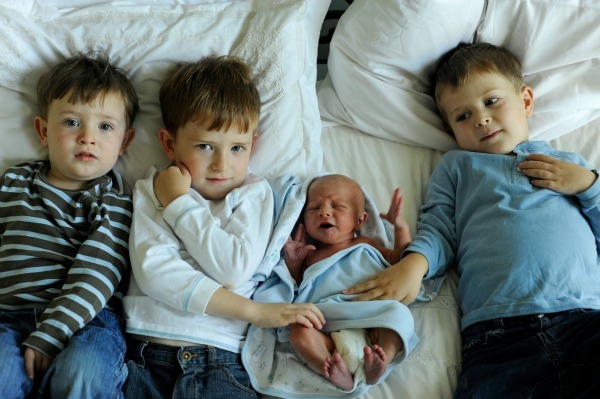 Did I mention all three of them are boys? 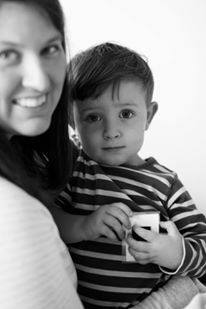 Energetic, sometimes mischievous, hard-of-hearing boys…yes, that’s the kind we have. 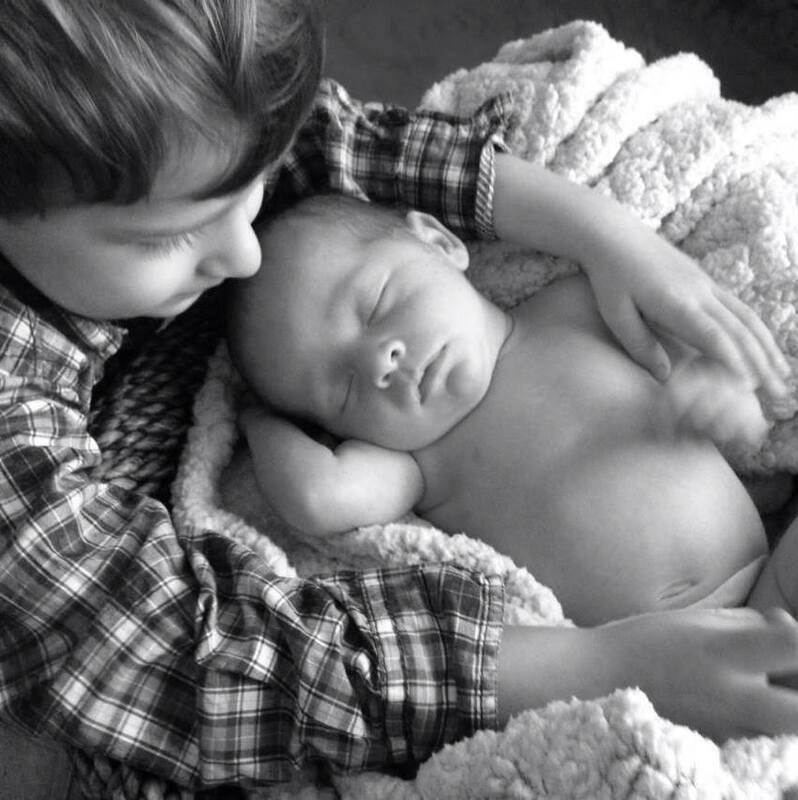 They are also sweet, adorable, can’t-help-but-kiss-their-precious-little-cheeks kind of boys. That kind. I love them to pieces, despite the fact that the two oldest are currently keeping each other awake upstairs rather than napping. I’m choosing to ignore this so I can write a word or two to you because God has put something on my heart to say. And here it is: this isn’t easy. 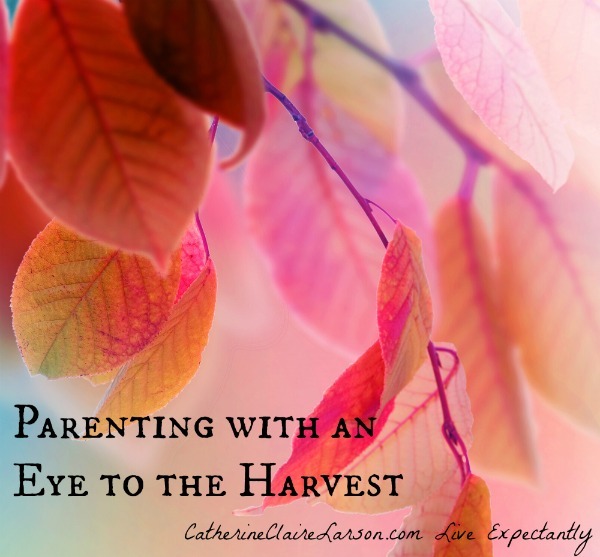 I know you know it, but sometimes I think we as parents tend to think that we are the only ones who feel this way, that perhaps somehow everyone but us has it together, that perhaps other people’s children are innately better-behaved, or other parents are just better than us at balancing it all. Well, I want to say that it just isn’t so. Sure, some of us are better organized. Some of us have more experience with little children. But none of us get a free pass. Everyone who is privileged enough to be a parent has the incredibly hard task of raising a little one from complete dependence to independence. Every one of us is given a child whose heart is bent away from God and towards selfishness. And all of us must pray and parent diligently to turn their hearts toward Him. So in case you’ve seen me on a good day, when my hair is combed and make-up is actually on; in case, you’ve assumed that because my children sometimes can be super-sweet that I’m one of those have-it-all-together kind of moms, well, just in case you thought that about me or some other mom you know, then let me set the record straight. Parenting is hard. It’s hard for me and hard for all of us. Here’s where I feel like I’m supposed to offer you some great pick-me-up, some biblical principle that makes what I’ve just said all better. I don’t know that I can. I know that the struggle is worth it. I know that the love I have for these little guys is bigger than the frustration I feel on a daily basis. I know that God’s grace is sufficient for me even in my weakness, even on the hardest of days. And I want you to know that too. But I don’t want any of that to eclipse what I’ve just said. This isn’t easy. Were you encouraged by this post? Share it with a mom you know who needs encouragement! 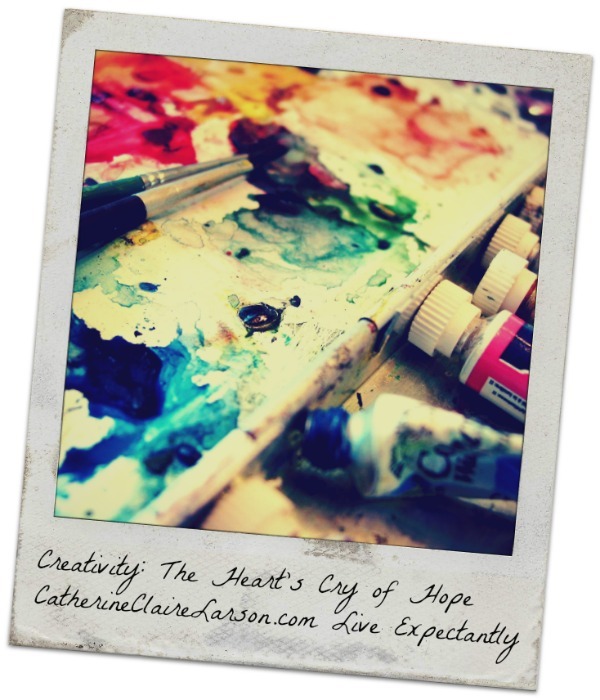 Don’t miss a post: sign up in the sidebar to receive these posts to your inbox. Or consider checking out my devotional for expecting moms, a perfect Christmas gift for that new mama you know. 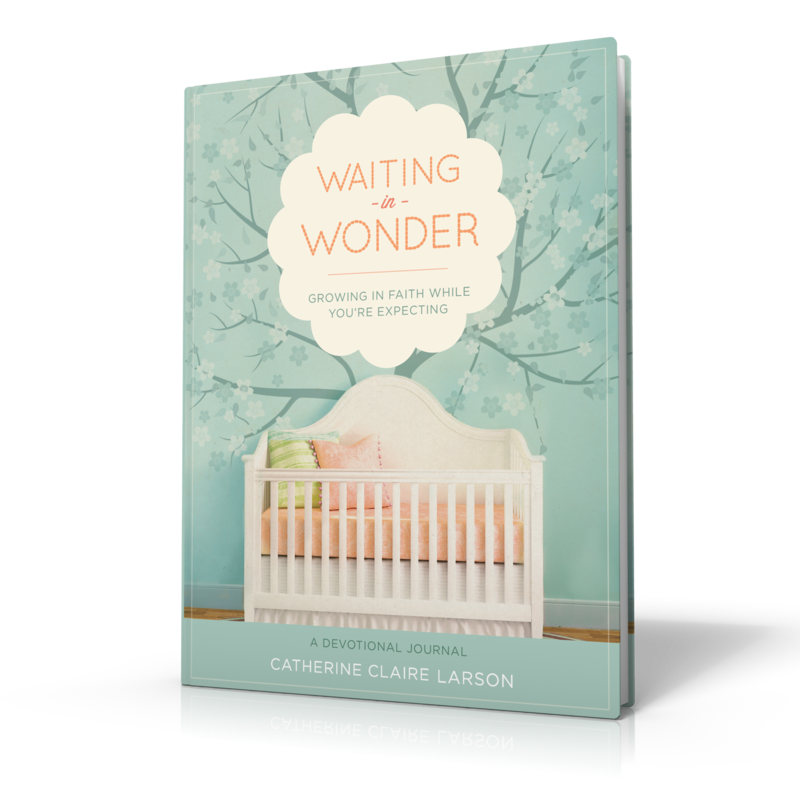 Find out more here: Waiting in Wonder: Growing in Faith While You’re Expecting.